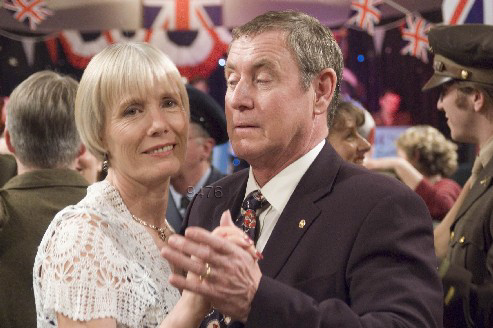 MIDSOMER MEETS STRICTLY COME DANCING! Morton Fendle in order to reveal what Laura actually meant to many of its inhabitants and if one of them may have committed murder on her behalf. There's a real nostalgic feel to this episode. Barnaby takes Joyce to a 40's style dance, and Jones gets to do the Hokey Cokey!